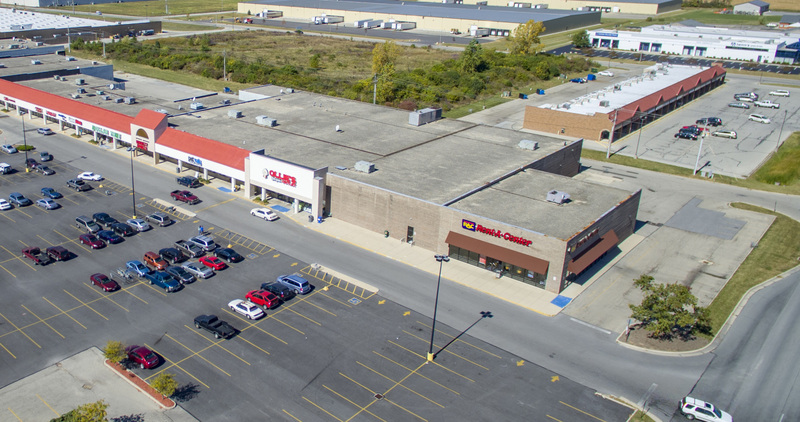 West Towne Square is located in Sidney, Ohio, the fast-growing county seat of Shelby County. 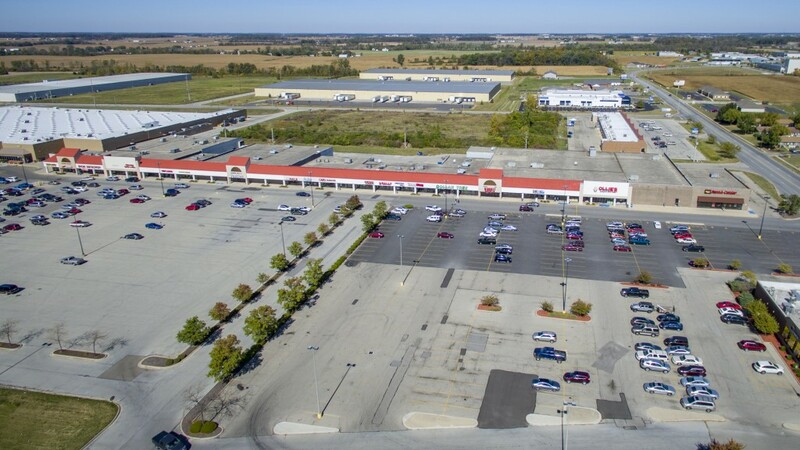 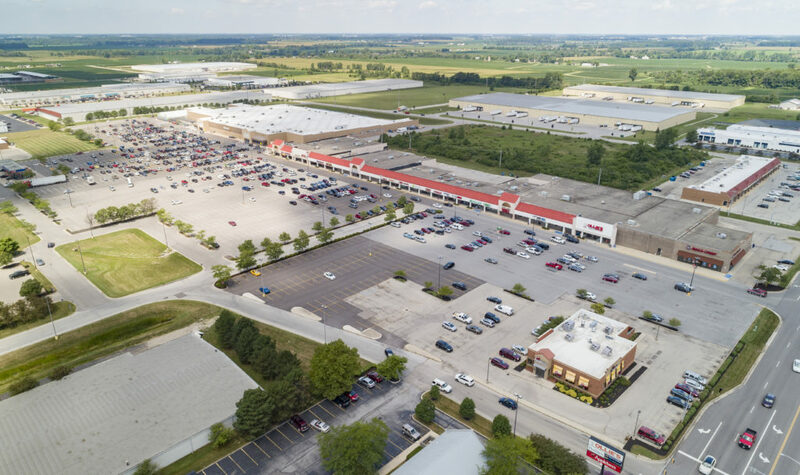 Conveniently located 1/8 miles west of I-75, this center is anchored by Wal-Mart Supercenter, Ollie’s, Peebles, Aldi, and a host of other national and strong regional retailers. 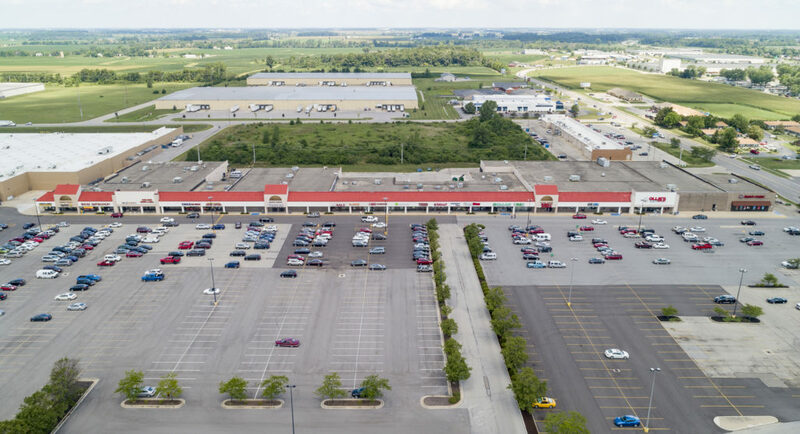 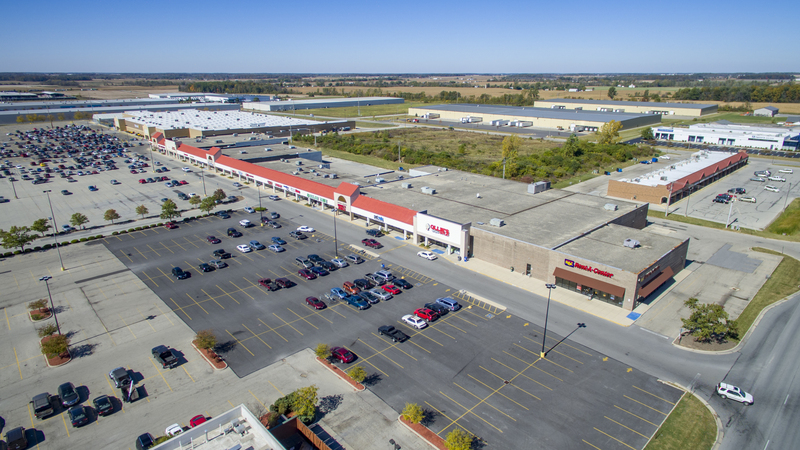 A 65,000 square foot Kroger anchors the center directly across the street, which places the retailers of West Towne Square between two very powerful traffic generators. Lowes and Menards are adjacent as well. 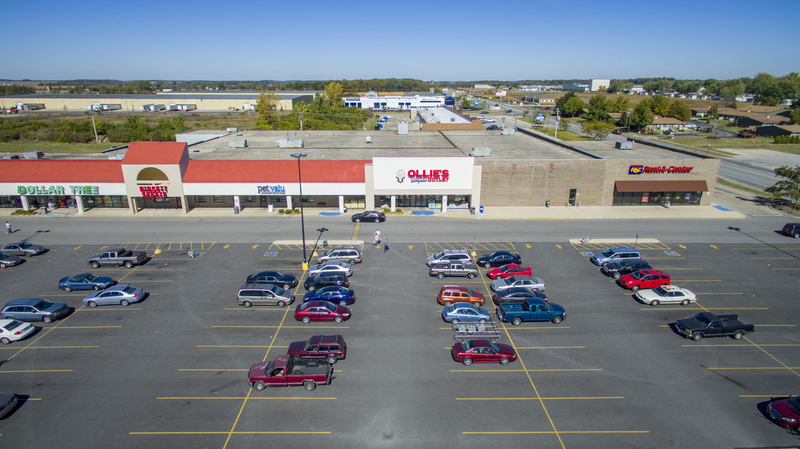 Sidney continues to enjoy strong economic growth. 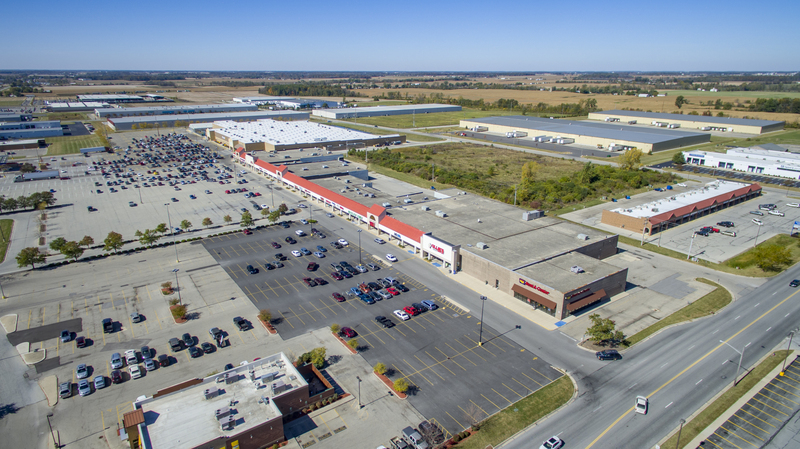 Through its pro-business stance, it has attracted a number of foreign manufacturers including the Honda engine plant in nearby Anna.